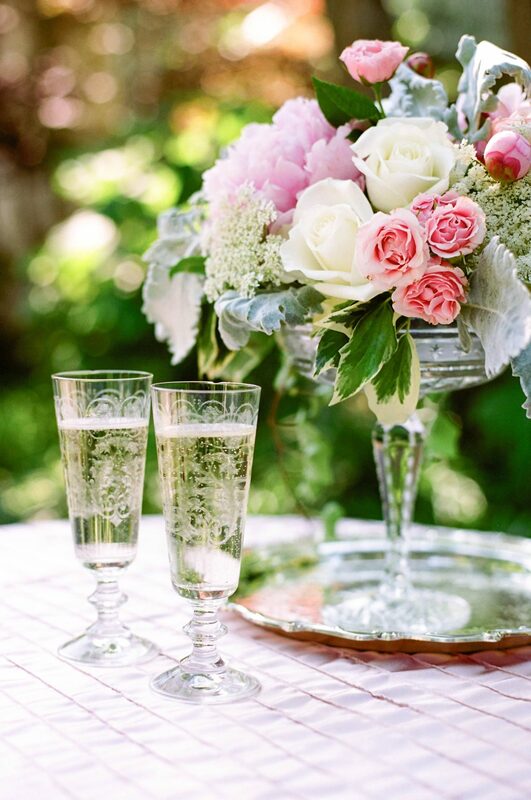 Elegant, timeless and classic… you need all three to create a upscale Southern wedding and we have had our share our gorgeous Southern garden weddings at CJ’s Off the Square. Peonies and roses, crystal and lace, pretty pintuck linens and mint julep cups, maids in long dresses and men in sharp suits – these are the things that make us swoon! Below are some photos from previous events at CJ’s Off the Square that highlight everything we love about upscale and Southern (as well as a few that are inspiring to us, curated from Pinterest). Enjoy!